As you know this year Windows 8 came out with a bang, from laptops and tablets featuring the new Windows 8. 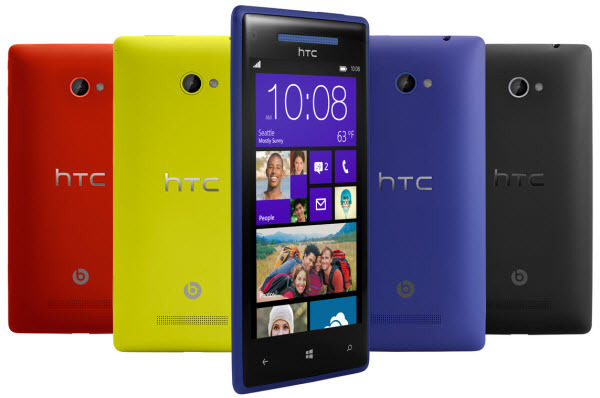 Windows 8 phones came along, and the main companies making these phones are HTC and Nokia. Holiday season is the best time to start looking for a new phone and if you are in the market for a new Windows 8 phone I’ve put a little list of some of the phones that you might be interested in. 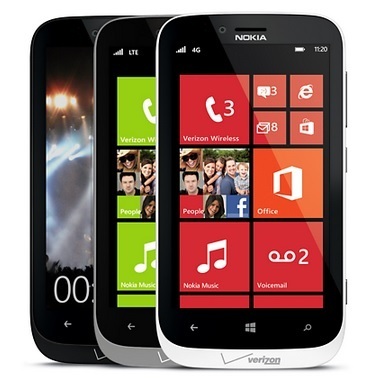 The Nokia Lumia 920 features high-end specifications, the same glossy p design we all have become used to an 8-megapixel PureView camera with optical image stabilization (OIS) and superior low-light performance to any other smartphone camera out. 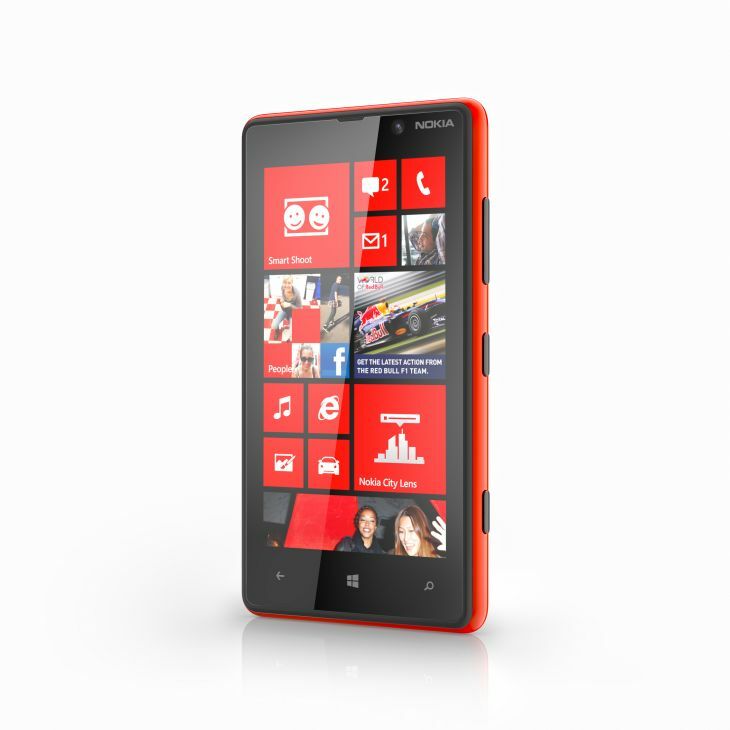 Lumia 920 also has 1.5GHz dual-core Qualcomm Snapdragon S4, 1GB RAM, Wireless charging, Dolby Audio, Nokia Drive, Nokia Music. 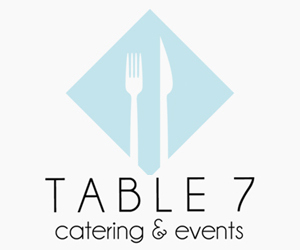 Sleek, stylish and personalized by you choose from Red, yellow, black, white, gray . Take great holiday pics with PureView technology. The 8x comes with Qualcomm S4 1.5 GHz, Dual-core, 4.3 inch super LCD 2 touch screen with HD 720p resolution Gorilla Glass 2. Get more people in the shot, including you, with the new ultra-wide-angle front and back cameras. 8X takes sharp, crisp photos—even low-light conditions.Perfect-fit design. This is the most comfortable phone you’ll ever hold. Its seamless form feels great in your hand and on your ear. 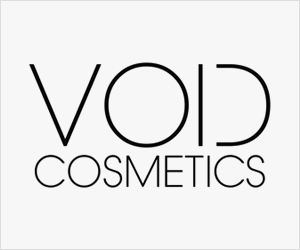 The ultra-unique matte finish comes in a variety of distinctive colors. Exclusive built in amplifier for Beats Audio™. Enjoy high-def, uncompromised sound for all you do. Boost sound with less distortion than other phones for the ultimate entertainment experience. Available in blue, black, red and yellow. Nokia Lumia 820. Sporting a 4.3-inch 800 x 480 ClearBlack OLED display, the screen is flat as opposed to curved as seen on previous Nokia Lumia devices. The 8-megapixel camera lens sits in the center of the phone, this has no PureView technology to enhance your photography. Compatible with both Nokia’s own charging pad and the Fatboy Recharge Pillow that was shown at Nokia World. The Lumia 820 comes with NFC and the same 1.5GHz dual-core Qualcomm Snapdragon S4 processor as the Lumia 920, with 1GB of RAM and a microSD card. The Nokia Lumia 822 delivers high-end features in a compact package, including an 8MP camera with industry leading optics from Carl Zeiss, alongside a 1.2MP HD front-facing camera for crystal clear video calls. 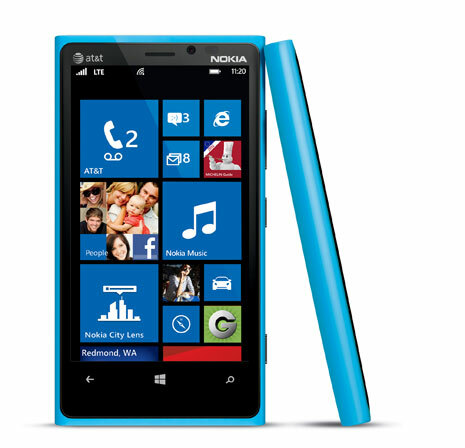 The Nokia Lumia 822 also features an exchangeable shell design, sold separately, which supports wireless charging. 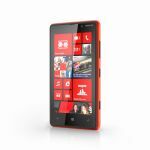 The Nokia Lumia 822 also comes with Nokia Drive+, an industry leading, turn-by-turn voice navigation solution featuring offline access and pre-loaded US maps – replacing the need for a standalone personal navigation device. In addition, the Nokia Lumia 822 comes with Nokia City Lens, the latest addition to the Nokia location suite and the start of a new augmented reality experience that also enhances Nokia Maps. Lumia 822 supports a suite of features to make the most out of photos and videos, available on the Windows Phone Store for download. Smart Shoot lets users remove moving objects and select the best faces for the perfect shot every time, and Cinemagraph allows users to easily turn photos into animated GIFs. Panorama makes it easy to capture an entire scene or landscape, while Creative Studio allows users to easily enhance their pictures with unique, creative effects before instantly sharing with friends and family.